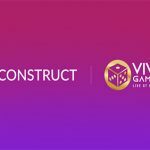 BetConstruct announces a new strategic partnership with an online entertainment platform provider in Asia – SA Gaming. 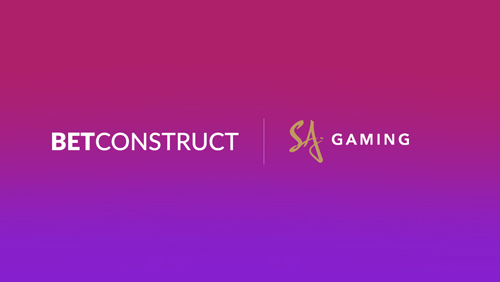 As a result of the agreement, SA Gaming’s various slots and live casino solutions will be integrated into BetConstruct’s platform. 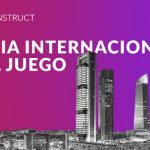 Around 30 slots such as The Guard, World Cup Fever, Red Dragon, Saint of Mahjong, Indiana’s Quest, Dragon Tiger and others currently fulfil our gaming catalogue. 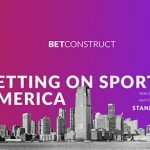 Apart from the slots, SA Gaming has a wide portfolio of live casino games famous in Asia. 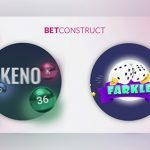 Following the partnership, we already support such games as Baccarat, Roulette, Sic Bo, Fan Tan and Speed Baccarat from our new Asian 3rd party provider. 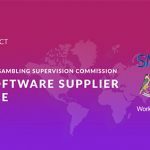 Together with SA Gaming we believe to provide premium gaming solutions for all our partner operators.